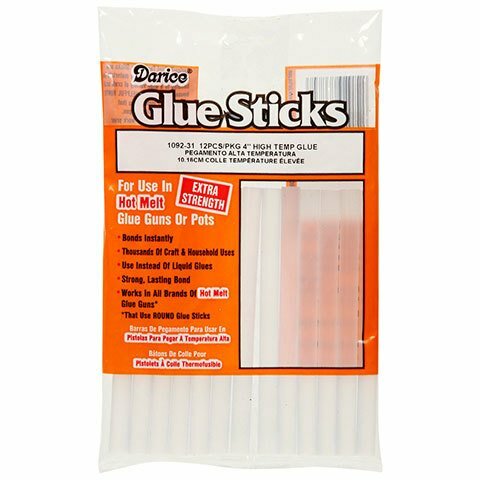 Big Value hot temp glue sticks. 5/16 x 4 inches. 12 pieces per package. 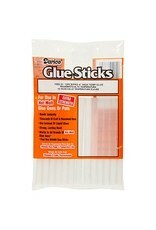 Hot temp glue sticks for extra strength bond that is instant and long lasting for use in hot melt glue guns.